A Gorham, Maine, woman who was driving when her car crashed, killing her 16-year-old son and her boyfriend, in October has been charged with manslaughter and operating under the influence of intoxicants. Thirty-five-year-old Candice Tucker was arrested Tuesday at her workplace and was due in court Wednesday. Police said Tucker was speeding and trying to pass another vehicle when she lost control and struck a tree in October in Bridgton. A report indicated that Tucker was under the influence of medication, drugs or alcohol. 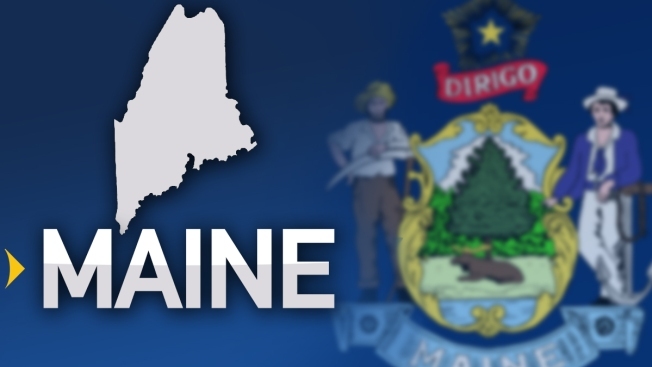 The Portland Press Herald reported that Tucker, 35-year-old Eric Morey of Portland and her son Branden Denis had been visiting friends and family in Bridgton, spending the part of the day around a bonfire. She was treated at the hospital for minor injuries.